Today the time passes faster than ever before, while geographical distances become irrelevant due to technological progresses. 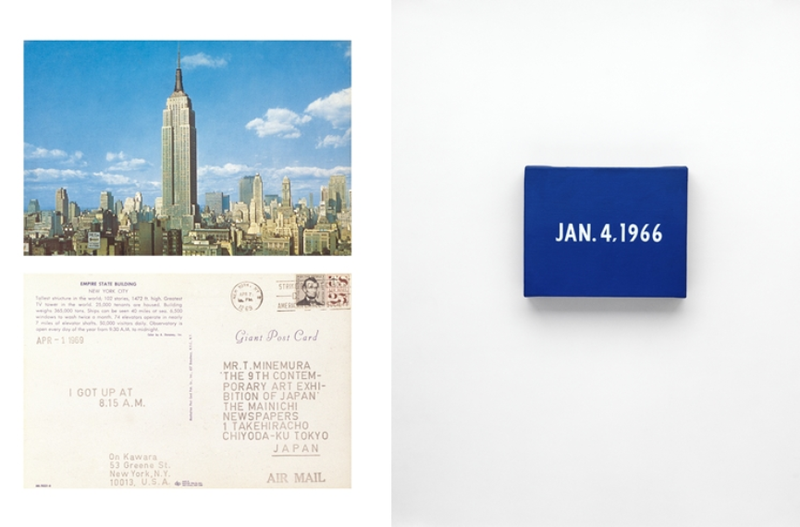 As we start asking ourselves whether we are aware of time and space that determine our being, we might recall the work of one of the pioneers of conceptual art – On Kawara. This Japanese artist moved the boundaries of contemporary art back in the 1960s, being a part of a silent revolution in arts that reflected the turbulent and revolutionary movements of that time. Isn’t the present uncertainty produced by financial and political crisis the moment when we should pose the same questions as Kawara did decades ago? 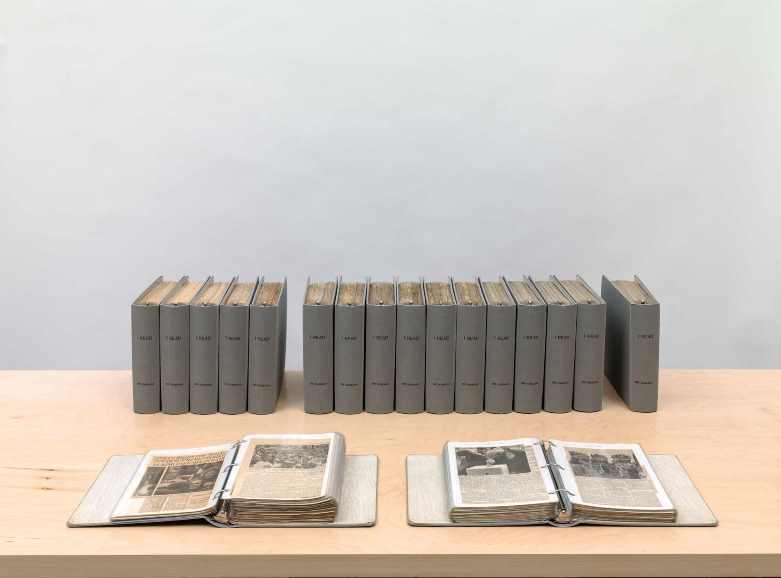 Guggenheim Museum organizes the first complete exhibition of the work of On Kawara, going back to the 1963 and tracing its development until the day when the famous artist passed away. On Kawara didn’t speak a lot about his art. 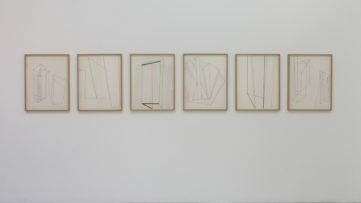 Yet we can comprehend the logic behind his concepts by observing the material products of artist’s practices. The endeavors he became famous for were questioning the idea of time and how a human understands it. Probably the most notable example of these thoughts is the paintings from the Today series (date paintings). The date representing the day of the creation of painting were put on simple background, often accompanied with the clippings from newspapers published on that very day. 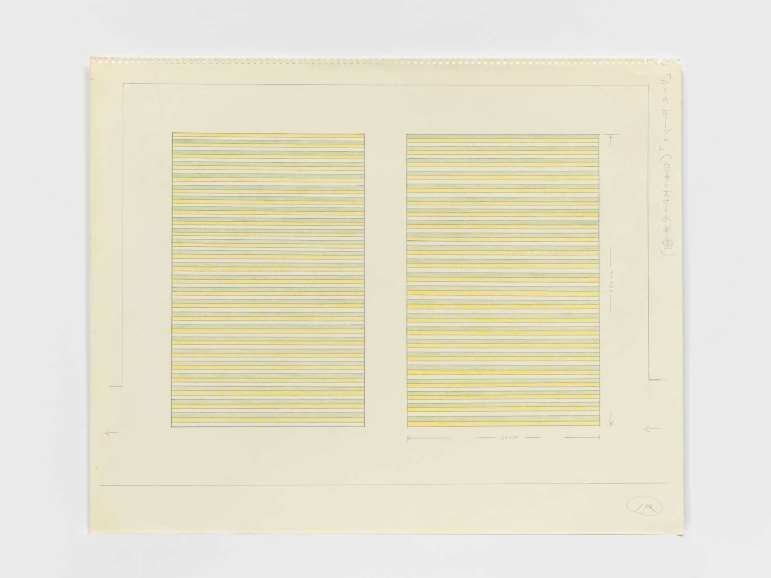 Based on the language and the way the date is drawn or on the daily press sample attached to the date, it is possible to learn the location where Kawara was when he created the painting. On Kawara made an enormous amount of these paintings, and he worked on this huge series for some seven decades. Many artists were inspired by the relations between past, present and future, but within conceptual art, Kawara still is a major influence. 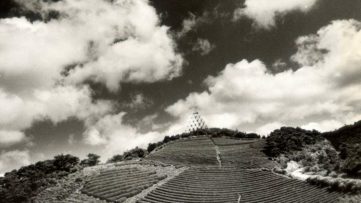 Kawara was a passionate traveler. He lived in Tokyo, Mexico City, Paris, New York, and he travelled a lot. Being interested in the geographical context in which an artist creates, Kawara based his works on the concept of the positionality in space. 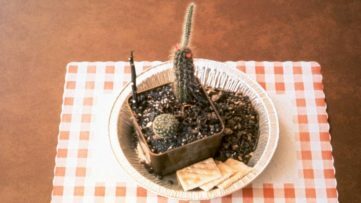 He used to send postcards and telegrams from all over the world to his friends, usually fellow artists. Their content is completely irrelevant in his concept – what is important are the addresses and the dates. This is how his famous I am still alive series (containing telegrams) and the I got up series (with postcards) were made. 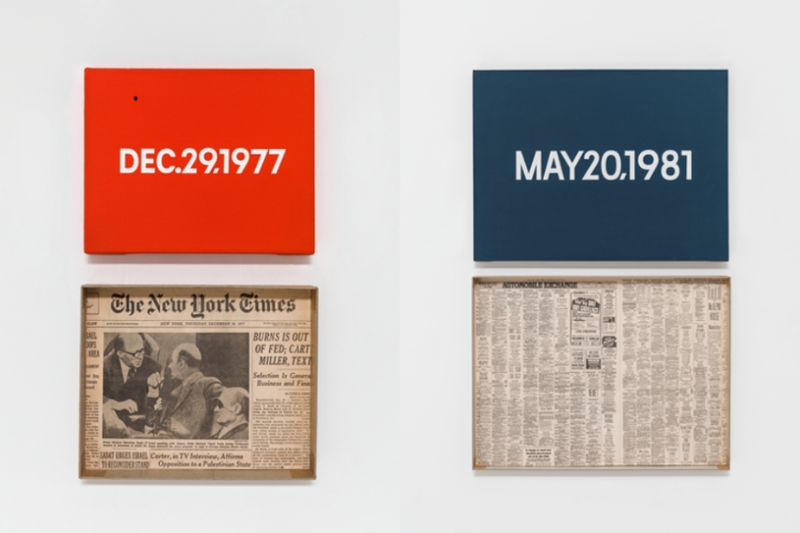 Together with the Today series, these paintings represent the core of Kawara’s oeuvre, since they are a product of the principal concepts he was working on. The artistic product itself is not so relevant; it is the context in which they were created. No matter what material or technique is used, it is about the specific time in history and the particular political or cultural context that determines the artist’s creation. 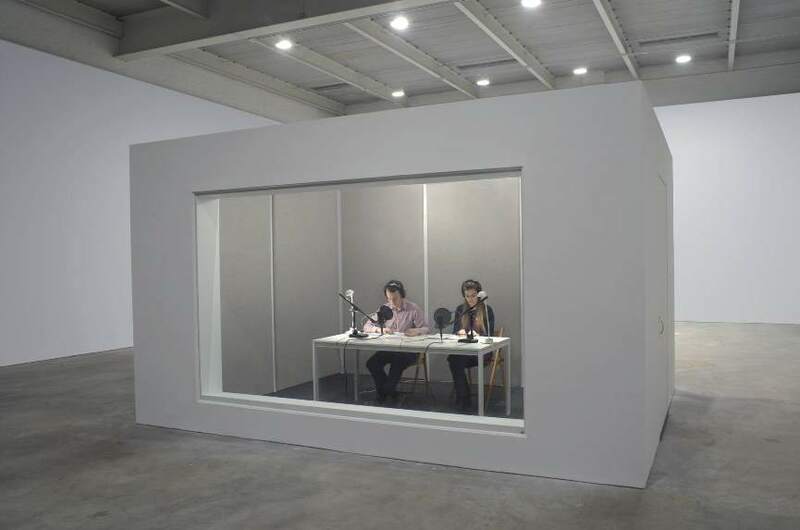 These questions are central to Kawara’s work since they are dealing with human consciousness – the reflection of human being on his or her position in the world. 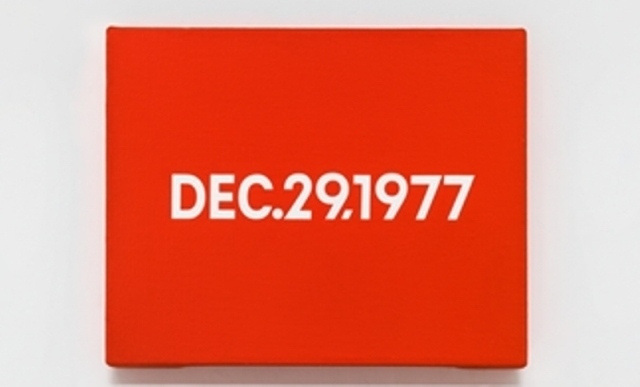 On Kawara is certainly one of the most famous Japanese contemporary artists. He had exhibitions in the most recognized galleries in the world. 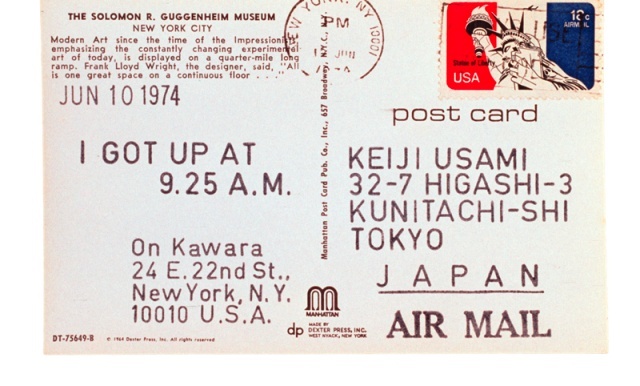 Guggenheim Museum is organizing a show with all the works Kawara is famous for. The visitors will have a chance to participate in a monumental work One million years, by reading the dates stretching one million years into the past and another million into the future, a form of performance already conducted in numerous places before. On Kawara died in 2014, and one year later Guggenheim is paying a tribute to this great artist with this grandiose exhibition. 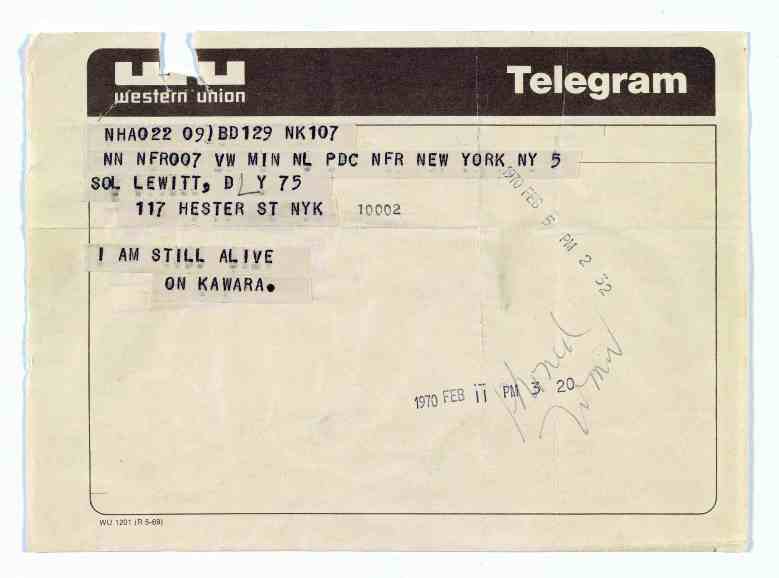 Participate in this historic exhibition, entitled On Kawara – Silence, at Guggenheim Museum in New York, from February 6th till May 3rd. If you want to be a part of extraordinary stories of contemporary art, sign up for My Widewalls! All images courtesy of Guggenheim Museum.